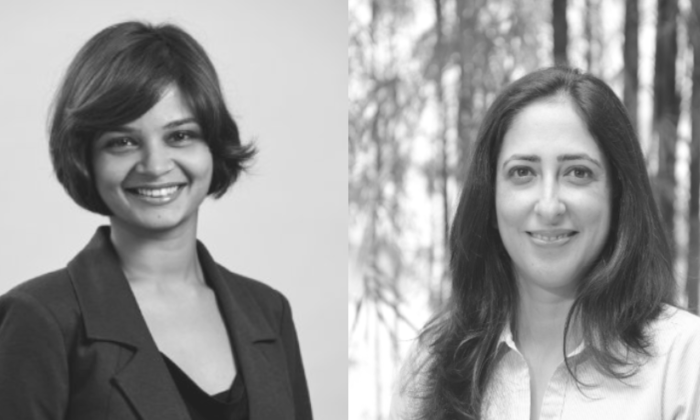 Content marketing agency IMMedia has appointed two new content editors to its team, Rashida Arsiwala (pictured left) and Radhika Dhawan Puri (pictured right). Arsiwala is a marketing and communications professional with over a decade of experience across offline and digital platforms, and has worked with clients in the travel, lifestyle, business, finance and technology sectors. Puri has experience in writing and editing business, economic and policy-related articles and op-eds. The new hires follow a string of new client acquisitions for IMMedia as well as increased billings from existing clients such as Standard Chartered, A*Star, StarHub, and Trax. “We are excited to have both Arsiwala and Puri onboard. Between them, they bring on a wealth of experience across various content formats and industries that will help us deliver a tangible ROI for our clients,” Peter Bakker, managing director, IMMedia Content said. Last year, IMMedia appointed Richard Jones as chief operations officer and partner. He was most recently in charge of running commercial operations for Isentia Strategy and Content, which the recently closed King Content used to sit under. NTU calls pitch, OOm bags another win plus more. ..
Niccolo Hotel's The Murray Hong Kong, which is scheduled to open in the fourth quarter of 2017, has appointed CatchOn to oversee t.. The photo app of 2.5 years gets moving; and on first view, it has already outran Twitter’s Vine. ..